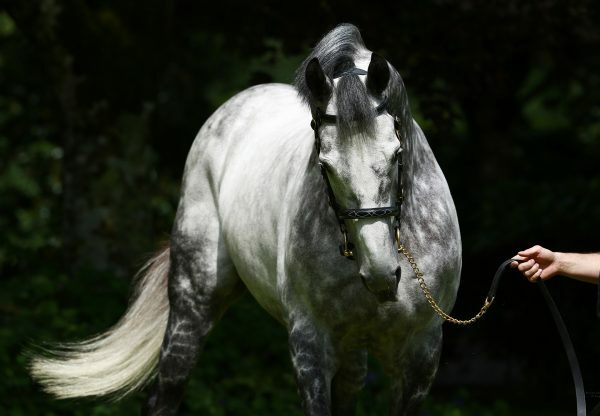 Derby du Languedoc winner Esteve (3c Mastercraftsman-Russiana, by Red Ransom) was one of two Mastercraftsman colts who dominated the Arqana Summer Sale in Deauville on Wednesday. 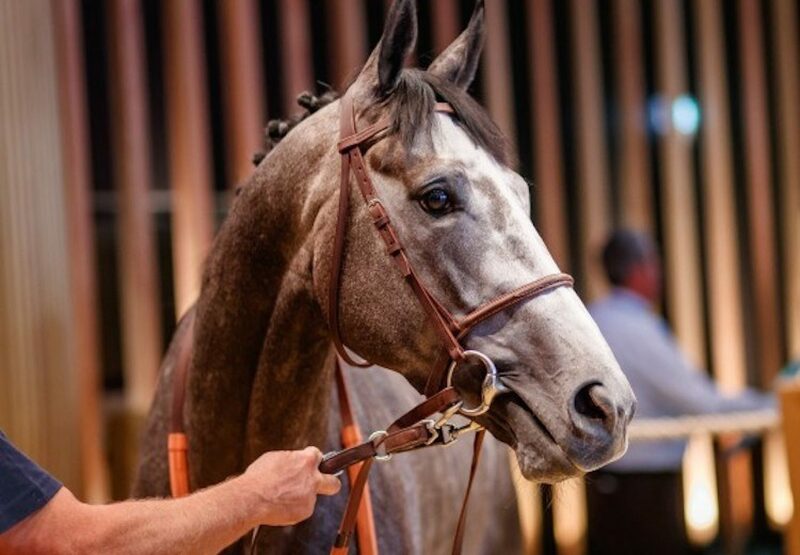 Jean-Claude Rouget saddled the grey to win the Toulouse Listed contest recently and he will now continue his racing career in Qatar after selling for €445,000. 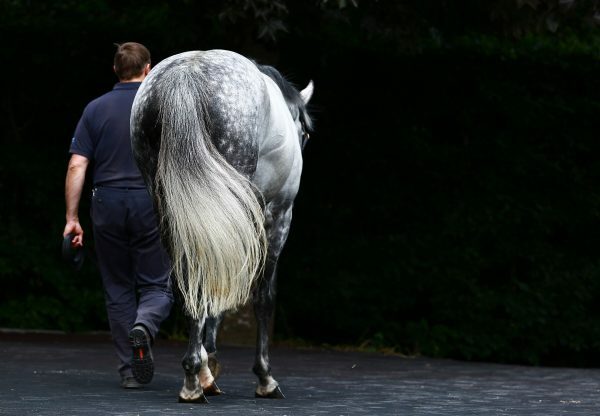 Gerard Larrieu of the Chantilly Bloodstock Agency, acting for owner Khalifa bin Sheail Al Kuwari, struck the successful bid and the same team had shown their appreciation of Mastercraftsman’s progeny moments before. 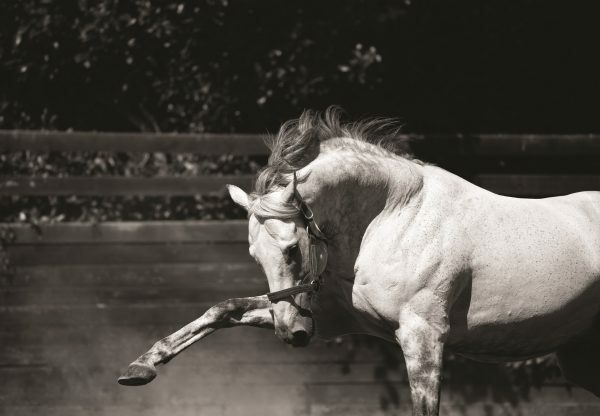 Acting on behalf of the same Qatari client, Larrieu had gone to €345,000 for Masterpiece (3c Mastercraftsman-Modern Eagle, by Montjeu), a consistent black-type performer for Andre Fabre. 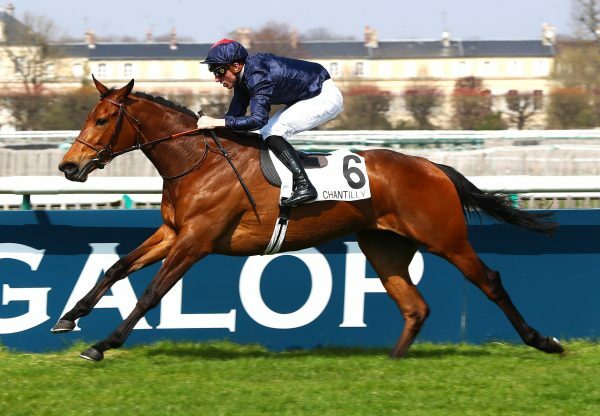 The three-year-old has an engagement in the G1 Grand Prix de Paris.